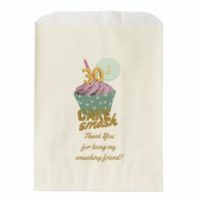 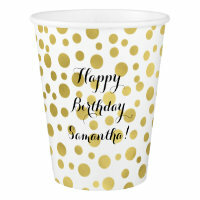 Having a party and looking for birthday paper cups? 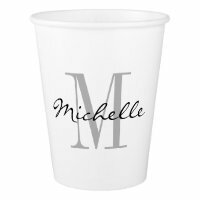 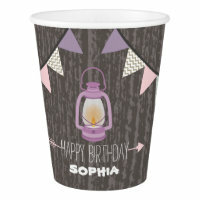 We have featured below a collection of personalised paper cups which are perfect for adding your own text and images on to. 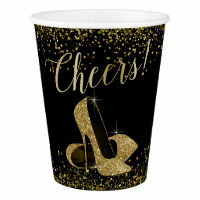 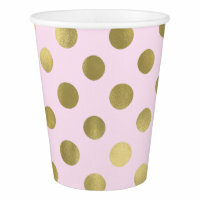 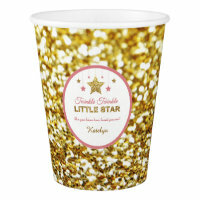 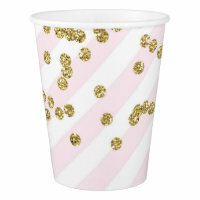 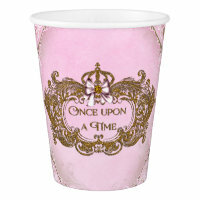 Choose from a growing selection of paper cups and choose a design to suit your parties theme. 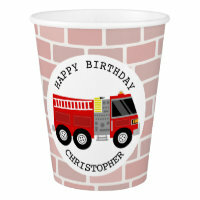 Want to see more birthday supplies? 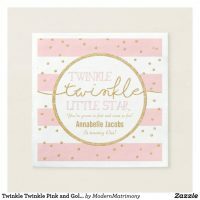 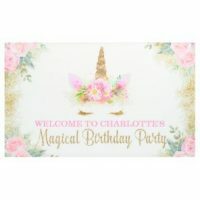 We have also featured a range of birthday paper plates, birthday posters, birthday party hats and more.